with experienced, certified & registered teachers. 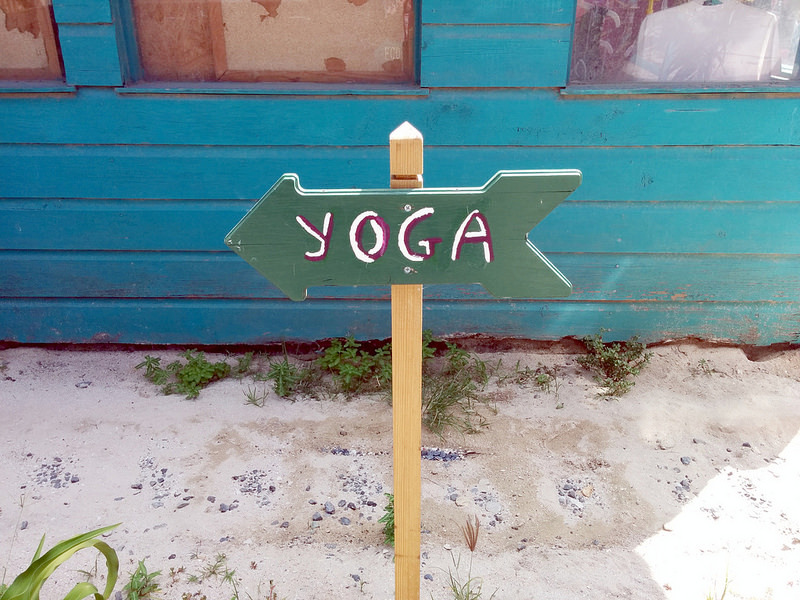 Drop-in $13 (reduced from $15) to any yoga class in this location through April 30! Prenatal Yoga & Birth Preparation, Saturday morning at 11:00. Is now open for the expectant parents. 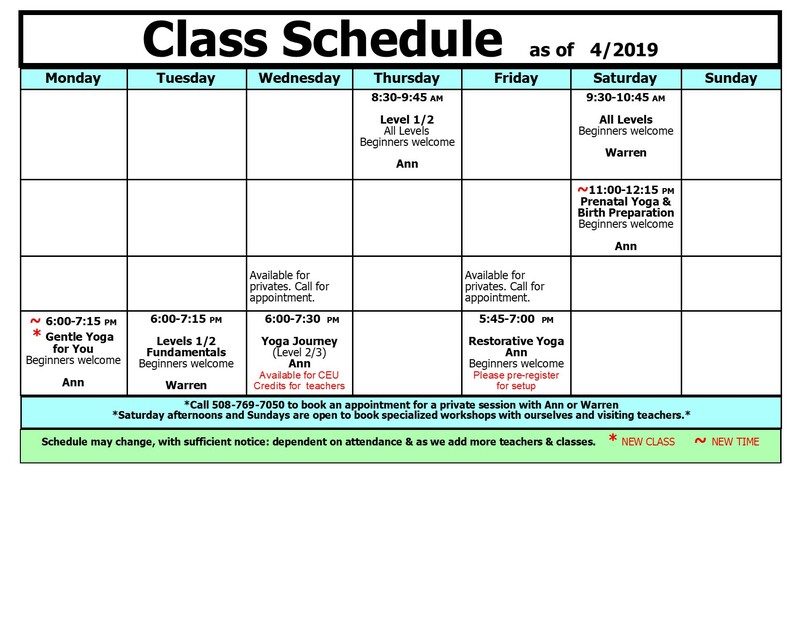 Each of you will need to purchase Prenatal Class Card as they are assigned as bought. Call 508-769-7050 or fill out form to learn more about this class. Congratulations & blessings to All of our Mamas that have had their sweet babies. We are so excited to be able to offer you this wonderful addition to support you throughout your pregnancy along with our prenatal yoga classes on Saturdays at 11:00 am here at the studio. Spencer Yoga Home in partnership with Birthing Mama® Prenatal Yoga and Wellness ONLINE Holistic Pregnancy Program, provides a multi-faceted support and inspiration for weeks 14-42 of your pregnancy. Originally priced at $288.00 now free or by any donation amount of your choice, we want you to use and benefit from this program! This program is indispensable and worth every penny for it's content, we suggest a $125 donation. STUDIO ENTRANCE : Enter Studio from Pleasant St. side glass door under our sign to second floor and follow signs OR by "Mexicali Grill" back entrance to elevator. From elevator go to 2nd floor and follow the signs. If you need handicap access to 3rd floor, use elevator to 3 for rear entrance.... please inform us and we will gladly accommodate you..
You can create user account profile, make online purchases and register for the class you wish to attend from your home computer or phone. These options are not a requirement though, you may also do this at the studio. Call or send your contact information and we will respond as soon as possible. 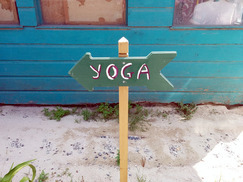 Stay tuned by "liking" our Facebook page,"Spencer Yoga Home". For all the latest info.